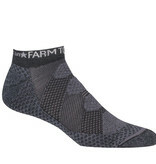 The Raleigh is our most advanced sport sock. Runners, golfers, and gym enthusiasts will appreciate the low Raleigh. 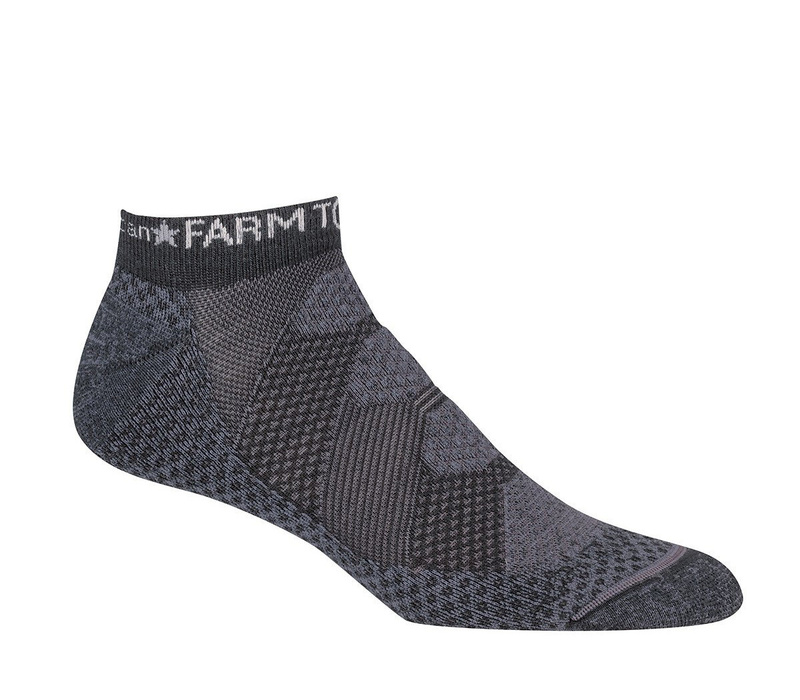 We used 3D Active Knit Technology to create complex multi-dimensional patterns that provide exceptional ventilation and cushioning while minimizing bulk and weight. The Raleigh is knit on our state of the art 200 needle machines with ultrafine 19.5 micron U.S. wool whose inherent properties of moisture, heat and antibacterial management are further enhanced by its intricate knit patterns.